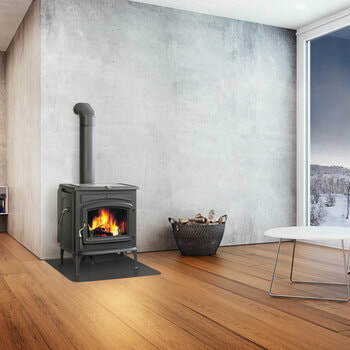 These incredible Wood Burning Stoves | Montana Wood Stoves are unrivaled in selection, efficiency and affordability. 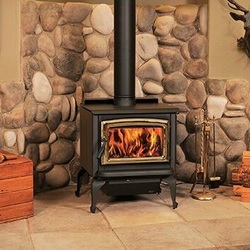 Bare's Stove and Spa is a full service hearth dealer featuring the very best Montana wood stove inventory. For your convenience, Bare's is located in Bozeman, Montana. Open Monday through Saturday, Bare's proudly offers excellent customer service with the professional sales, service and installation team. ​Bare's team members are trained in all faucets of the hearth industry. Visit a location today. Lopi stoves have a classic style with a sturdy durability. 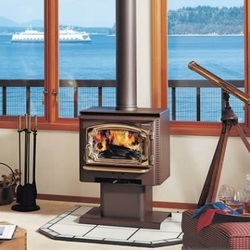 Pacific Energy wood stoves are efficient, easy to use, and backed by a lifetime warranty. Crafted by hand and with heart, Vermont Castings stoves deliver state of the art innovations, incredible performance and iconic style.